Mesquite , TX Best Roofing Services | Bert Roofing Inc.
Bert Roofing proudly serves Mesquite, Texas with quality roof service and roof repair. We are proud to serve the Dallas/Fort Worth Metroplex since 1988. If you’re seeking a Mesquite roofing company, look no further than Bert Roofing. We are based in Dallas and have an A+ Rating with the Better Business Bureau. Between using quality roofing materials and our impeccable customer service, you will see why Bert Roofing is the best roofing company in the Mesquite area. 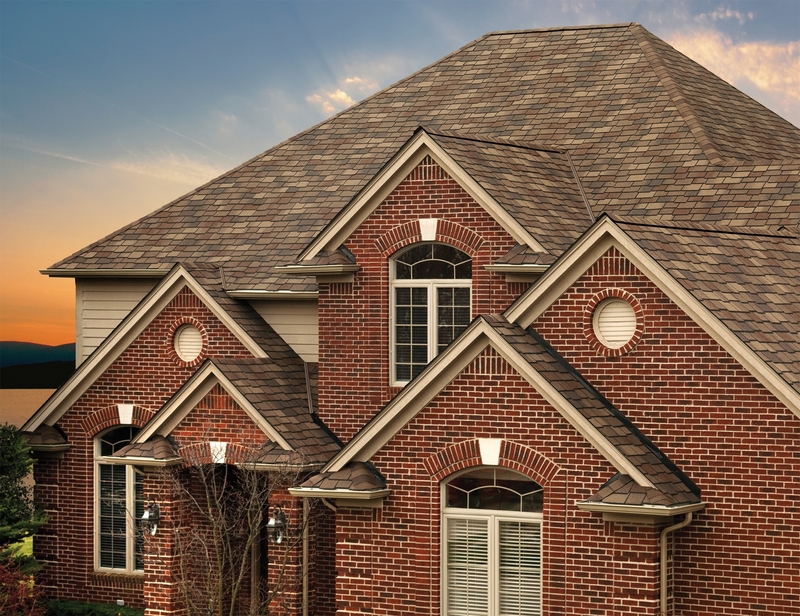 We’ve provided many roof repairs in Mesquite and are proud to be Owens Corning and GAF Certified Roofing Contractor. If you’re needing an entire roof replaced or seeking roof repair, Bert Roofing provides both residential and commercial roofing services in Mesquite and the DFW area. For a roofing estimate in Mesquite contact us today. We serve entire Mesquite, TX 75126, 75149, 75150, 75181, 75185, 75187, 75228.